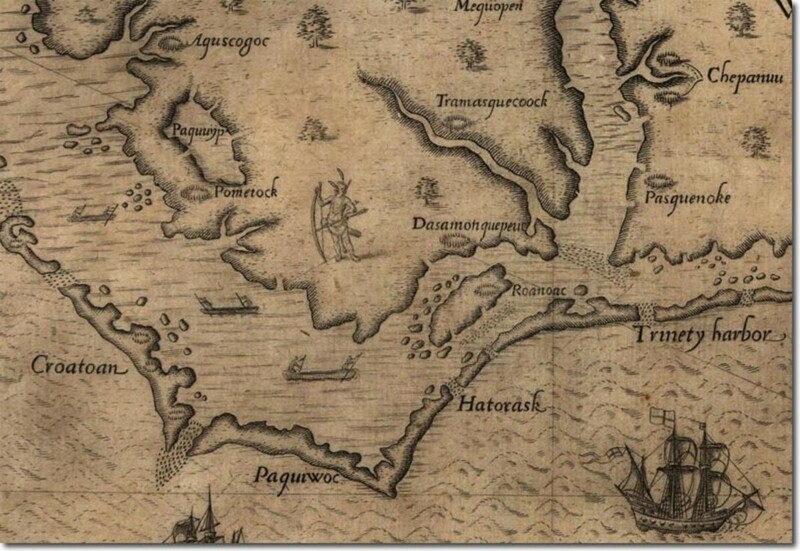 Each of the original English colonies in the New World was founded with a distinct purpose. This purpose shaped the colony’s government, its economy, and even the settlers that it attracted. Interestingly enough, the foundational goals upon which a colony was founded tended to be fairly homogeneous with the other colonies in its region, which may be due to the fact that similar crops were grown in colonies with comparable climates. The Southern colonies were originally founded with a dualistic purpose: to establish England’s status as a worldwide empire (1) and to concurrently remove the poor from England and use them to garner wealth for England (2).Those who emigrated tended to think of themselves as adventures, and few women and children made the journey. In the first colonies, the government was organized very haphazardly. In fact, under this mode of government the colony’s president could be usurped by his subordinates. Further, as one could expect in a colony full of adventurers, there were far more men who considered themselves to be leaders than who desired to be followers (3). Moreover, industriousness was not rewarded because the colonists did not individually own possessions (this was temporary, but still certainly affected the mindset of the settlers). Rather, they shared a communal storehouse similar to one that could be found on a military base (4). 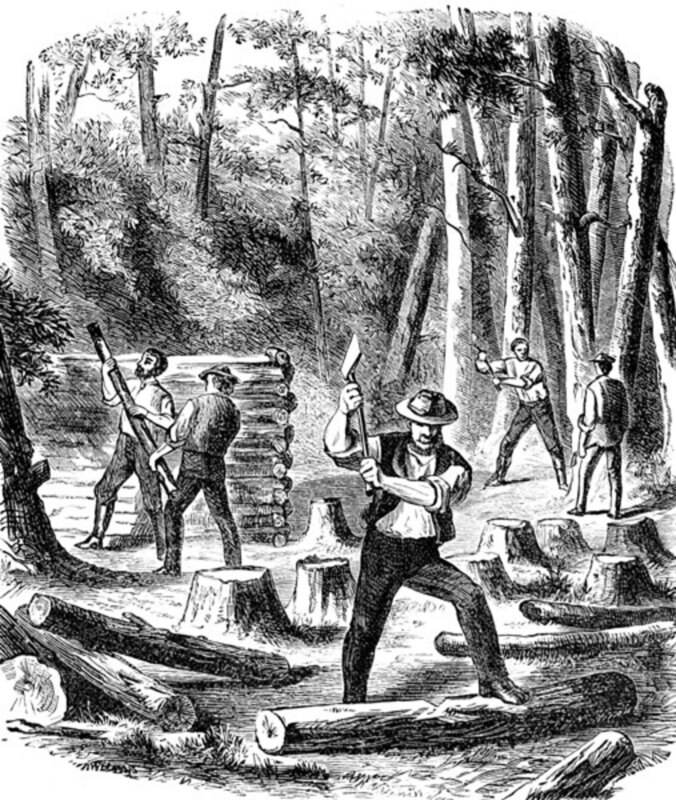 The Southern colonists found a tropical environment that severely reduced the life expectancy of its laborers. The average laborer—usually an indentured servant because slaves were too valuable to waste in such an unhealthy environment—rarely survived longer than four or five years (4). However, the climate offered an ideal growing season for tobacco, which sold for an excellent profit in England. Unfortunately for the South, the price of tobacco was very volatile, and when the price plummeted Southern farmers were affected more severely than farmers in other regions who diversified their crops. The colonists’ adventurer mentality contributed to their tendency to gamble on cash crops rather than to grow stable crops for subsistence. Later Southern colonies such as Carolina— the land that would later become North Carolina, South Carolina, and Georgia –learned how to grow other profitable crops such as rice (5), but the early colonies suffered greatly from reduced tobacco prices. The South also faced cultural instability. Because the colonies were marketed towards the adventuresome, only ten percent of the early Southern settlers were women (6). The lack of family units deteriorated social well-being. Married women essentially had no legal rights, and their husbands had nearly complete authority over them. Attempts to placate social unrest by forced church attendance were unsuccessful. 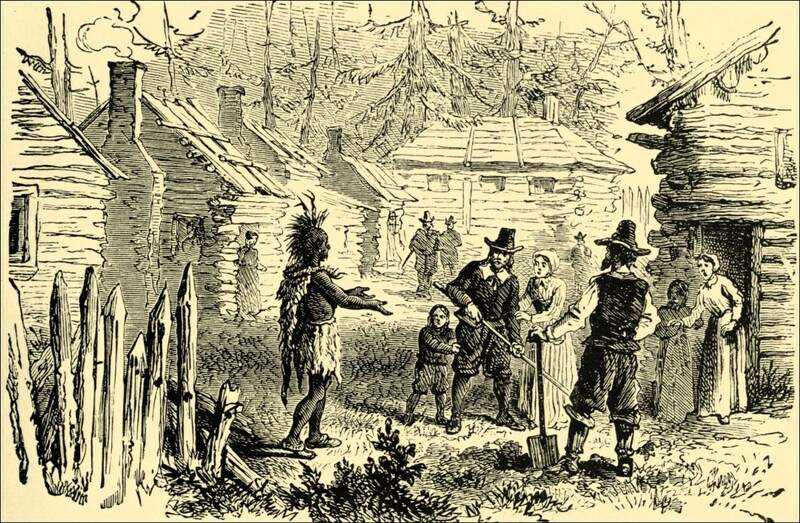 Relations with the Indians were less than friendly, and although the colonists purported to care for the souls of the Indians, few actually did. In reality, they thought of them as their enemies (7), and Indians were punished far more severely than a colonist would be for committing the same crime. The land that would become New England was not particularly attractive to farmers seeking to make a quick and easy profit. The climate was cold, which made the ground hard and more difficult to farm. The rough land was also littered with rocks that increased the difficulty of clearing the land. The New England growing season was short, which discouraged farmers from attempting to cultivate cash crops such as tobacco (8). The one benefit that New England gave its settlers was a much healthier climate than the tropical climate of the Southern colonies (9). Unsurprisingly, New England attracted a very different type of settler than the Southern colonies did. While Southern colonists disdained the land in New England because it could not provide them with a profitable crop to send to England, many English Puritans were immediately attracted to it. 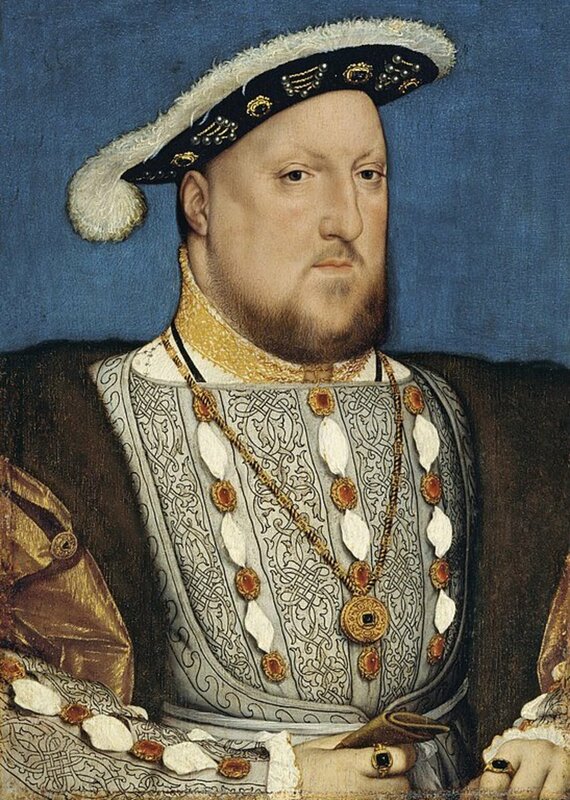 The Puritans, who were as a rule very vocal opponents of the state-supported Anglican Church, wanted to purify England, but were largely unsuccessful. 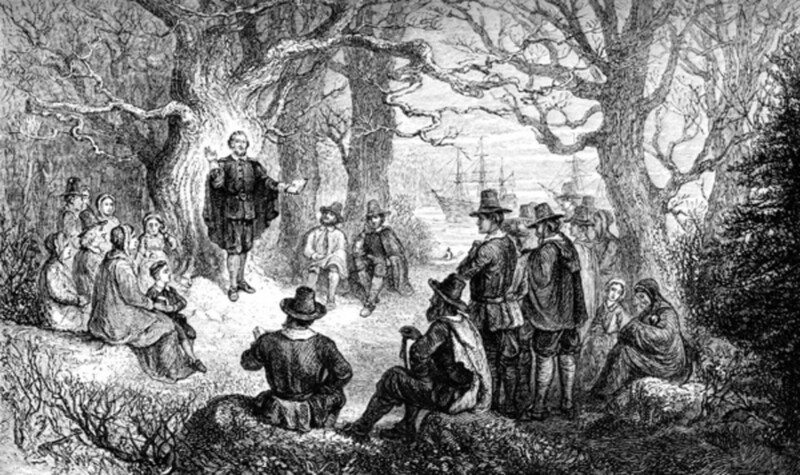 As persecution of the Puritans began to increase and attempted Puritan reforms failed, radical members of the group began to predict that God was going to send a judgment upon England. These men and their followers—the “Separatists”—began to advocate leaving the Anglican Church completely (10). The Puritans, who were primarily artisans or landowners with moderate incomes, also feared the growing English economic divide that was shrinking the middle class. What Motivated Colonists in New England? The Puritans sought economic independence and the chance to profit by the work of their own hands. When John Smith returned to England and described New England as a place where “every man may be master of his own labour and land…and by industry grow rich" (11), the Separatists believed that God had provided them with a refuge from the coming destruction of England. 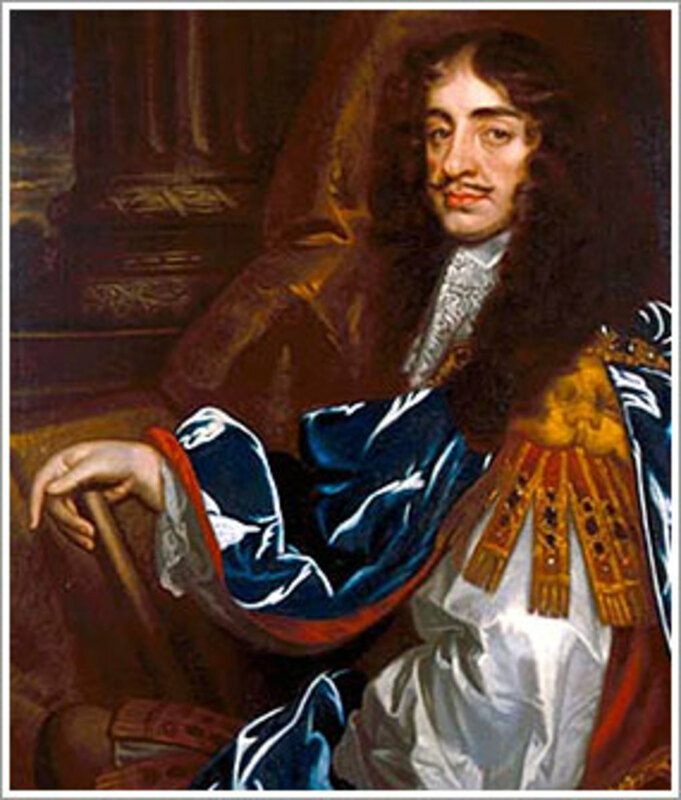 Some even believed that the Separatist colony would be a “city upon a hill” that would cause England to institute religious, social, and political reforms. The Separatists—known as Pilgrims on the American continent—did not haphazardly form their colony. They were not adventurers looking for a temporary place to live or plantation owners looking to make an easy profit to return to England with; they had come to the New World to stay. 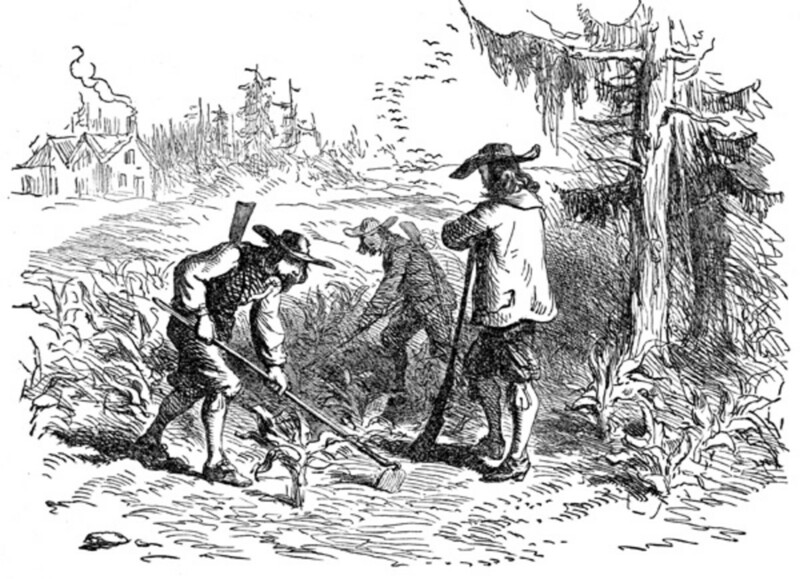 The Puritan work ethic permeated every aspect of New England culture. In fact, in Massachusetts Bay, being idle was not only condemned, it was a criminal offense (12). In addition, “evils of society” that were seen as promoting idleness were outlawed. What was considered an evil of society differed from town to town and colony to colony, but a notable few include public tobacco use, gaming, singing and dancing in public places, and even shuffleboard (13). Religion—more accurately Puritanism—was promoted as a cure for idleness. Generally, only professing Christians who regularly attended the official Puritan worship services were allowed to be politically active, and in some places declining to attend church for a specified period of time could lead to jail time. The tendency of Puritans to immigrate to New England in family groups contributed to the social stability of the colonies. Because the Pilgrims were subsistence farmers, they could not afford to repeatedly order indentured servants from England. Instead, every member of the family contributed his or her labor on the farm. Consequently, women were more valued as members of society. Although they could not vote or hold public office, they were much more highly regarded than women in the South, and they were often called upon to testify in legal trials (14). 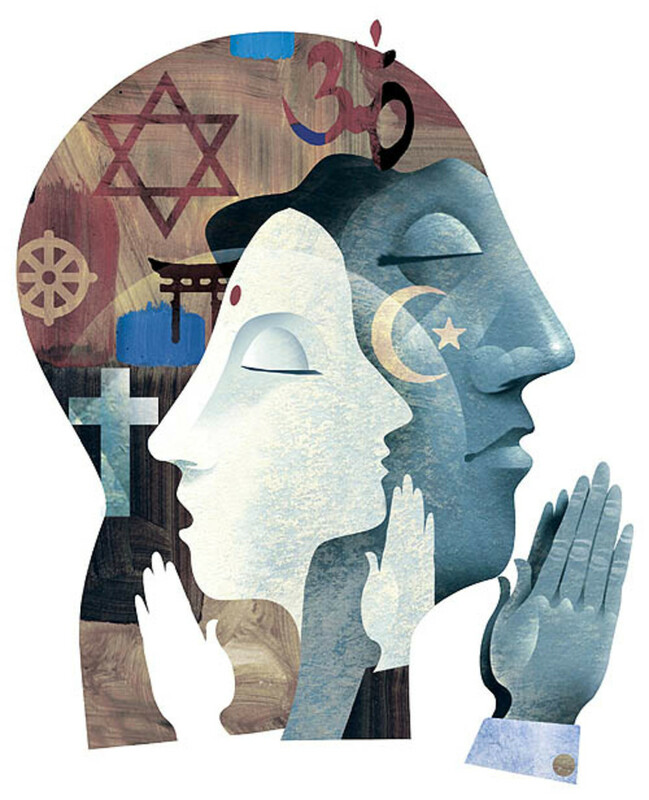 The religious motivations of the colonists caused them to have a slightly more compassionate relationship with the Indians than the economically-motivated Southern colonists. The New English made laws that protected the Indians’ right to plant corn and instructed ministers and settlers to give freely to Indians that seemed open to conversion to Christianity (15). The Middle Colonies: What About the Dutch? The land that became the English Middle colonies was initially settled by the Dutch, who came to the American continent to trade with the Indians and to farm. They were very clear in their intentions to profit from the colony and made no pretense of caring for the souls of the Indians (16). The Dutch colony of New Netherland was largely successful, but it failed to attract as many settlers as the surrounding English colonies did. This anomaly has nothing to do with the comparative success of the colonies or even the colonies themselves. Rather, it was a product of the mother countries. The English economy was much more unstable than the Dutch, who also enjoyed far more political freedoms than the English did, and unlike the English were tolerant of dissenting religions (17). Consequently, there was less incentive to drive Dutch citizens to immigrate to the colony. The English quickly conquered New Netherland and absorbed it into its own landholdings. The English Middle colonies were characterized by a desire to both profit and live free from religious persecution (18). 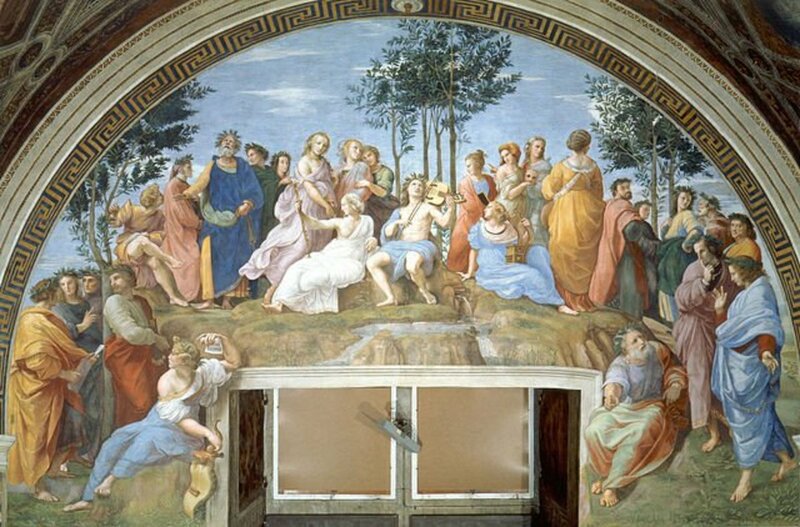 They differed from the New England colonies in that they did not mandate a particular religion—any non-atheists were welcome, although political officials had to profess faith in Jesus Christ (19). This religious freedom contributed to the fact that they were the most diverse region of colonies; in contrast to the New England and Southern colonies, many non-English, non-slaves settled in the Middle colonies (20). Because of their cultural diversity, the Middle colonies were largely independent of English influence and contributed little to the nation-building goals of the English aristocracy. Each region of colonies—New England, Middle, and Southern—tended to attract settlers with the same fundamental goals. Colonial promoters marketed colonies in different ways to attract particular sets of settlers. The motivations of the colonists shaped the governments and societies of their colonies. 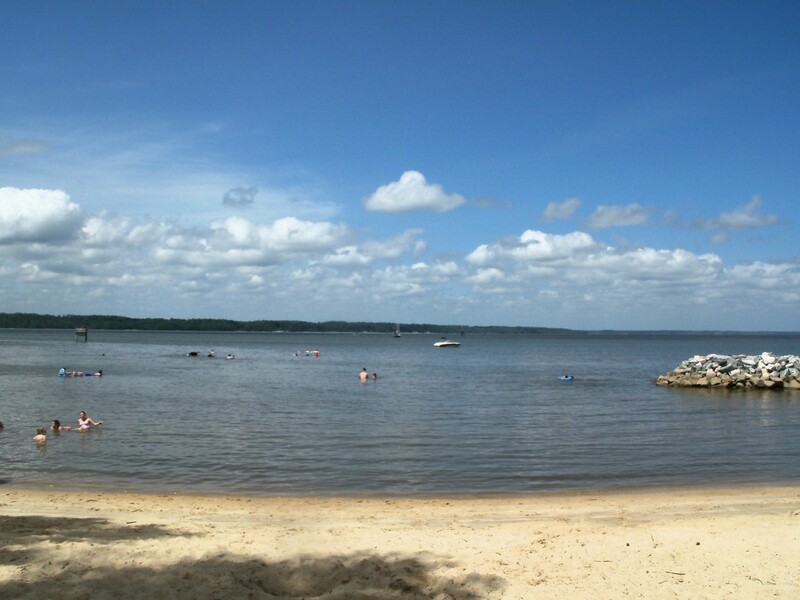 The adventuresome and the profit-seekers were attracted to the Southern colonies. They did not treat their colony as if it was a lifetime venture, but rather a temporary one. Consequently they did not initially structure their governments in a cohesive way, and the disproportionate number of men to women and children caused social volatility. The New England colonies were founded with the intent of creating a distinctly Puritan society. The Pilgrims took great care to create an environment that would foster the glorification of God and the condemnation of idleness, and New England society was consequently very stable compared to Southern society. The Middle colonies were founded primarily to promote religious diversity. This attracted immigrants from many non-English countries, unlike the largely homogenous societies of New England and the South. The Middle colonies were very culturally diverse and were the more independent of England than any other colonial region. It is true that each region’s climate helped to determine what type of colonists would settle there, but the different motivations that the colonists had to leave England still fundamentally shaped the early years of each colonial region. Did Poisoned Rye Crops Cause the Salem Witch Trials? What Were the Navigation Acts? As I read this, I compared it to the experiences of the pioneering families that went to Africa. You make the very valid point that people have remained the same over history, and yes, we are complex beings. Thanks for this. Heard recently many southern settlers were dropped off there for punishment, which certainly explains their lack of motivation to thrive. Excellent hub. I like your perspective. Thanks for the comments guys! It is easy to view people in the past as 2-dimensional figures, but they were just as complex as modern people are. When you realize that, it really influences your perspective of history! Very fascinating look at the early American colonies, the harshness of some conditions, the social factors, the economic and religious factors. Truly brings the mind to what it must have been like for these adventurers and settlers. Very interesting article. I didn't realize that the colonies were subdivided culturally into three distinct types. But it makes sense because of weather and environmental conditions. Great hub voting up interesting and sharing. Congratulations on receiving Hub of the Day! Great hub by the way, I agree with you jdw7979, we always look back and tell ourselves that those were the simple times in life but I'd rather worry about how am I going to get through a traffic jam or pay my cell phone bill rather than figuring out how I'm going to put food on the table and just survive in the wild. 100 years from now we'll be saying the same thing about today. Maybe someone will write another hub about 2013 and the simple times we enjoyed. I always thought the colonial masters were profit seekers and exploiters. Those were some workers, and quite telling of what man and woman would go through to settle and establish new places to call home. Though seen as a simpler time and with agriculture as the main source of, well, just about everything, that "simple" statement is far from the truth. Nice Hub, and thumbs up!! Motivations of historical figures and groups is an often overlooked aspect. We tend to forget that these folks were really just like us. Congrats on Hub of the Day! You certainly have dug this out! Kudos! Well done. I've been doing some research on the Pennsylvania Dutch recently and I found this enlightening. It's hard to imagine what it must have been like to go to the "New World" back then, and interesting to see how different groups viewed the potential of such an untapped resource. Having an eye for history, there is great piece of info in this article which is opening a whole new world to me. Great work. I've never thought of a socio-agricultural approach to the origin of the colonies. That's a more natural angle to look. Thanks. Thanks for your comment Randy. You bring up a great point about indigo production! Interesting look at the motivations of some of the colonists. Another often overlooked important southern crop which made the plantation owners a nice profit was indigo production. Despite the harmful effects of producing the dye--it was extremely detrimental to a worker's health--it was nevertheless a profitable venture.